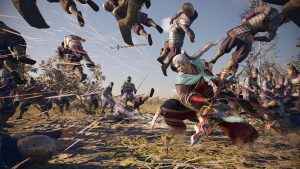 There’s plenty of reason to return to China with the upcoming Dynasty Warriors 9 DLC plans now being revealed. Find out what’s new this Spring/Summer. 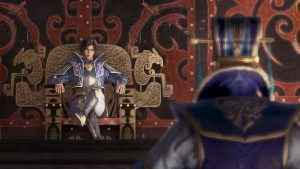 The latest patch for Omega Force’s open world sequel Dynasty Warriors 9 has landed, and fixes a few more of the game’s little problems. 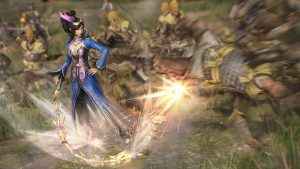 The framerate issues that plagued the PS4 version of Dynasty Warriors 9 may have been alleviated in update 1.03 from Omega Force. Omega Force shake up the Dynasty Warriors formula for their ninth game, and there’s some rough to go with the smooth. 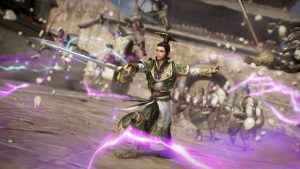 Read our Dynasty Warriors 9 review. 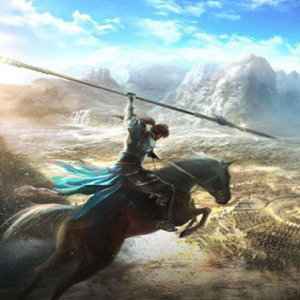 Dynasty Warriors 9 is a huge step forward for the series, featuring an open-world China to explore. Get the latest from the new Dynasty Warriors 9 trailer. 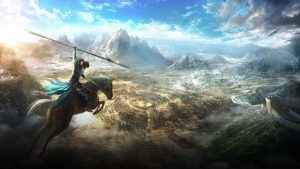 The Dynasty Warriors 9 release date has finally been set for Europe. 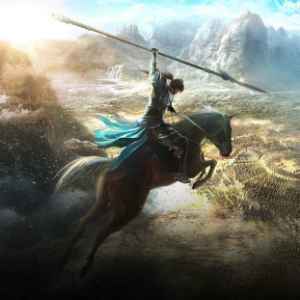 Find out when you can pick up Tecmo Koei’s latest action title. 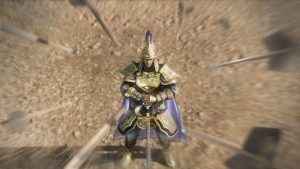 Dynasty Warriors 9 characters get the ability to switch weapons. You’ll be able to equip your characters with any weapon in your inventory.